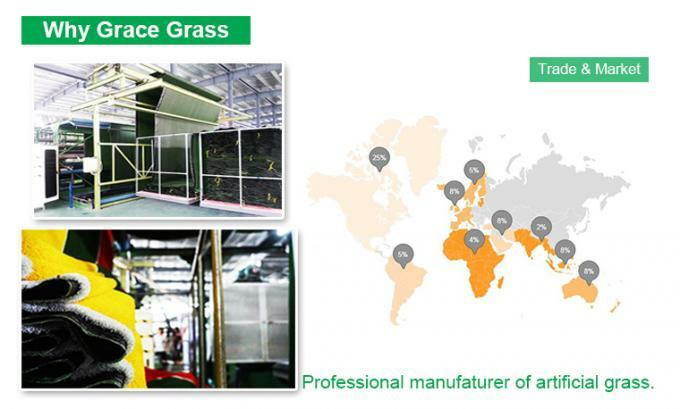 Our grass is famous in Canada, USA located in Regina,Surrey, Vancouver,Chicago etc. We have many good feedbacks from our customers. 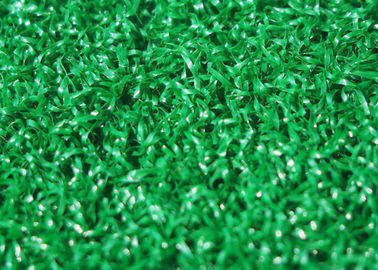 Artificial grass is more and more popular in residential and commercial landscaping. Artificial grass can be customized to be appropriate for landscaping, airports, swimming pool surrounds as well as the roof decoration. Artificial grass for landscaping is hot sale because of dramatic improvement in the quality and variety of available synthetic grasses. 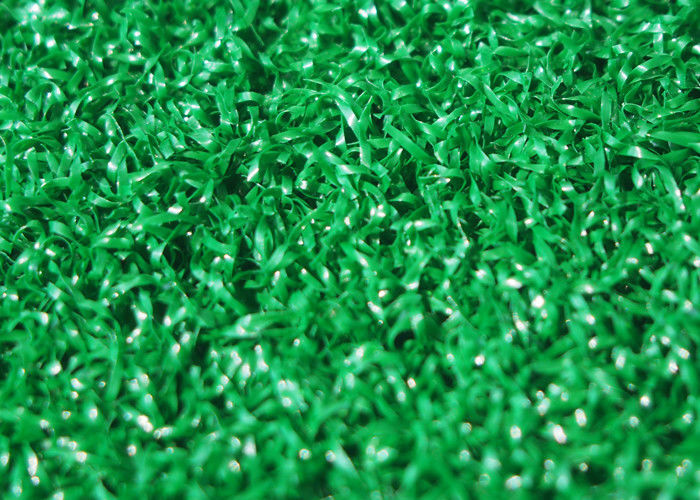 Artificial grass landscaping doesn't need water, fertilizer or mowing. It holds up to wear and tear far better than natural grass. Artificial grass is easy to clean with a hose and doesn't attract bugs and pests. You can't get grass stains and it won't have bare or brown spot. Artificial grass is easy to install and has low maintenance cost, all weather use.